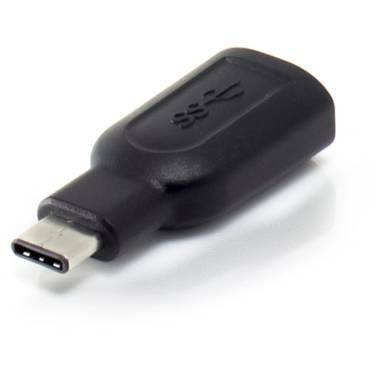 The ALOGIC USBC to USBA OTG adapter makes it easy to connect a device enabled with the new USBC product to the your existing devices with standard USBA port. 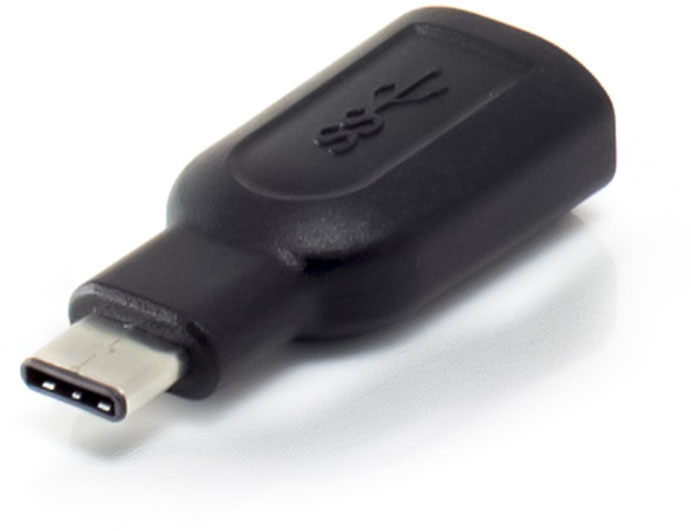 The small form factor moulded design is perfect for use with latest devicesUSB 3.0 is also known as USB 3.1 Gen 1 (5Gbps). 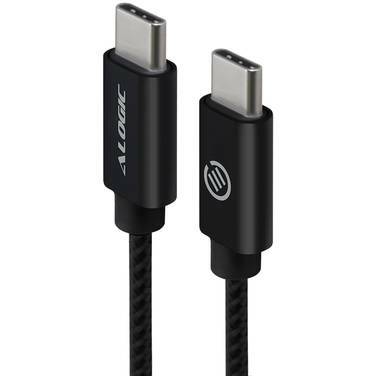 * Compatible with All Major Brands like Apple HP Dell Lenovo Toshiba Acer Samsung Asus ONLY WHILE STOCKS LAST!